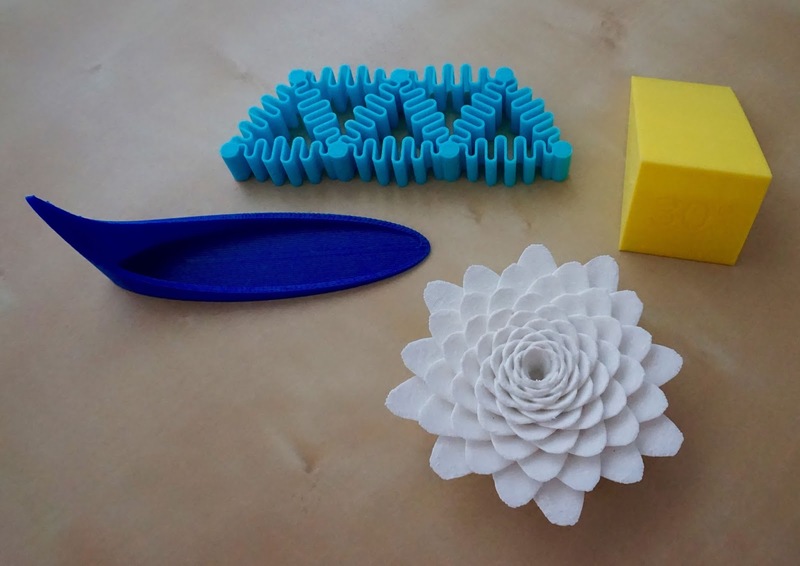 Starting September 6 we will be teaching "Intro to 3D Printing." We do not focus on any particular 3D printer, but aim to give good advice that will apply broadly. More info and registration here. If you want a broader-brush intro to a variety of aspects of maker technologies (including electronics and broader design issues) you might want our Intro to Maker Tech class, which starts October 3. More info on that one, and registration, is here.